7pm on July 24th, 2016. Before the sun rose the next day, 21 people were dead and another 205 were injured. Most of the victims were under 30. 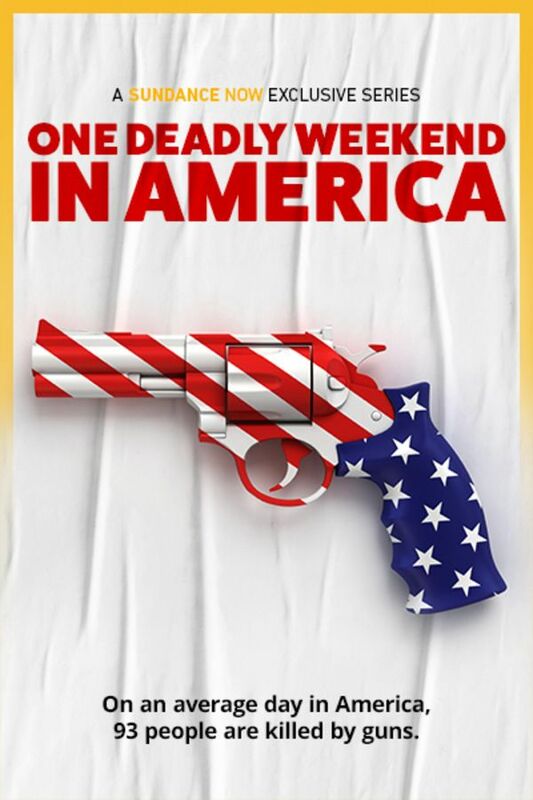 This is the story of every violent gun crime in the US on that one night. Drawing on CCTV footage, police body-cams, mobile phone video, newsreel footage and social media and specially-shot interviews, the shootings are revisited to show in painstaking detail how, when, and why these gun crimes happened. After watching, I’m sad to be an American. 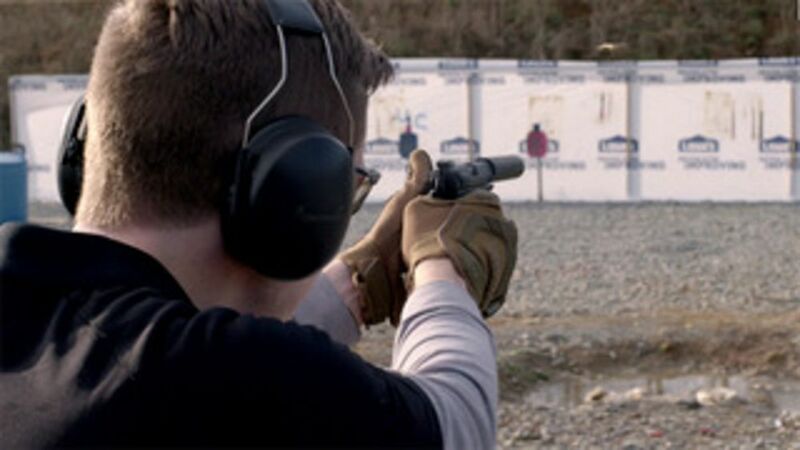 Good series but your typical liberal anti gun show bet they won’t do a series when CCW owners save people lives. It’s sad that there are more gun deaths in the US than any other country. When will this stop?? ?